AITScan Government Services - Stockton Infrared Thermographic Services, Inc. 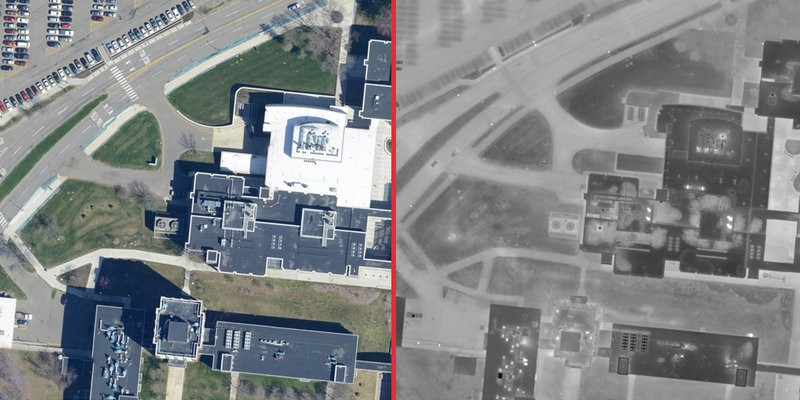 The AITscan Government Services product enables you to scan all the government facilities roofs at once so that budgets can be prepared and repairs prioritized. In this phased approach, less money needs to be spent on government buildings that do not have problems, or have only a few or minor problems. 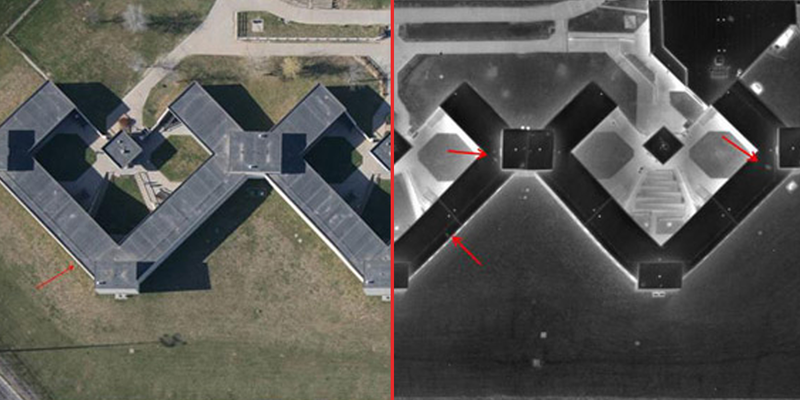 Production of reports with high-angle, straight down infrared images, which reflections and capture large areas at once, making the imagery easier to analyze and the report less expensive to produce. The aerial infrared division of Stockton Infrared Thermographic Services, Inc. (AITscan) has performed numerous qualitative infrared thermographic surveys of steam systems for universities, cities and industrial clients nationwide. We brought together all the components that truly make us the state-of-the-art in the field of infrared thermography and our deliverable product is the best on the market today. 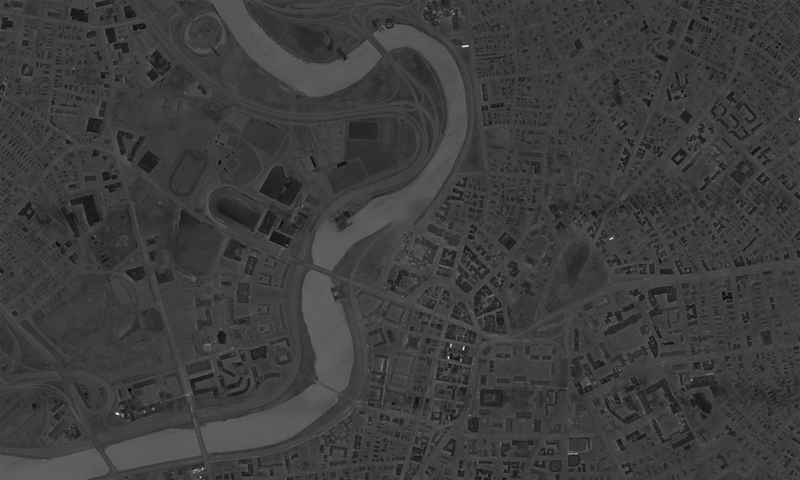 We use high-resolution infrared imagers, digital recording equipment, techniques that have been refined over the years and the attitude that we are going to obtain the best imagery possible and produce a professional report in a timely manner.